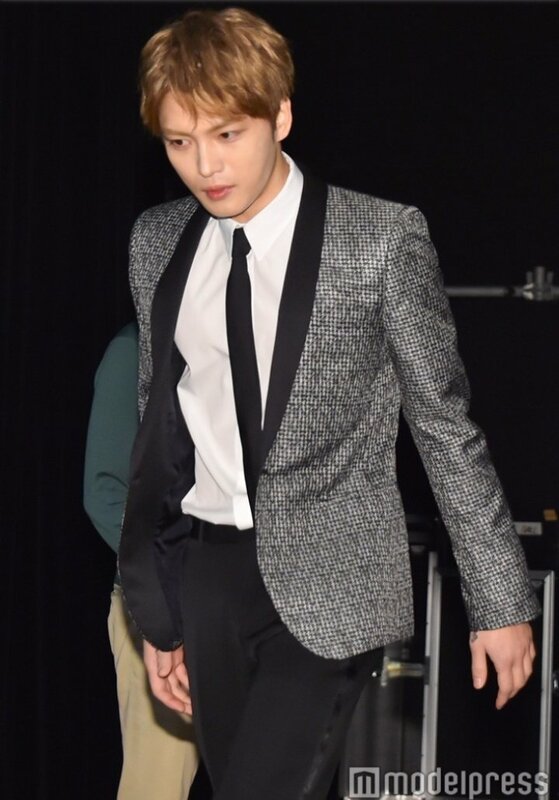 [PHOTOS] 너무나도 행복하고 즐거웠던 일본에서의 팬미팅! 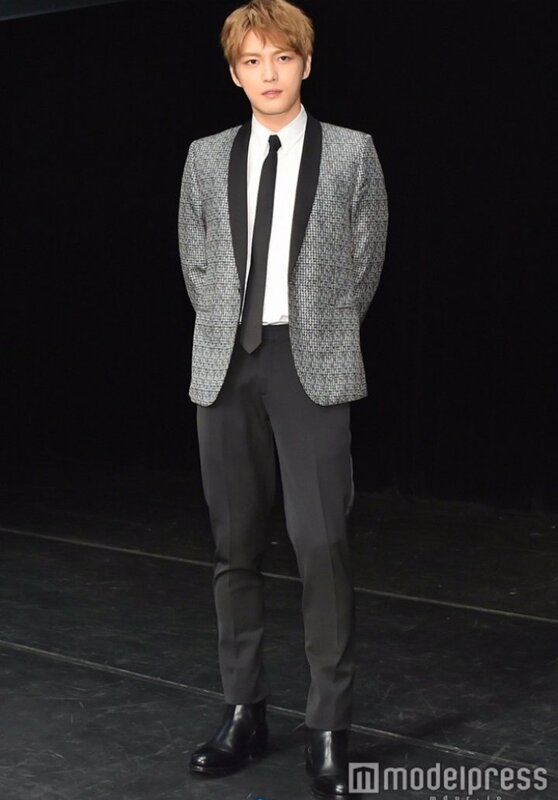 Very happy and enjoyable fan meeting in Japan! 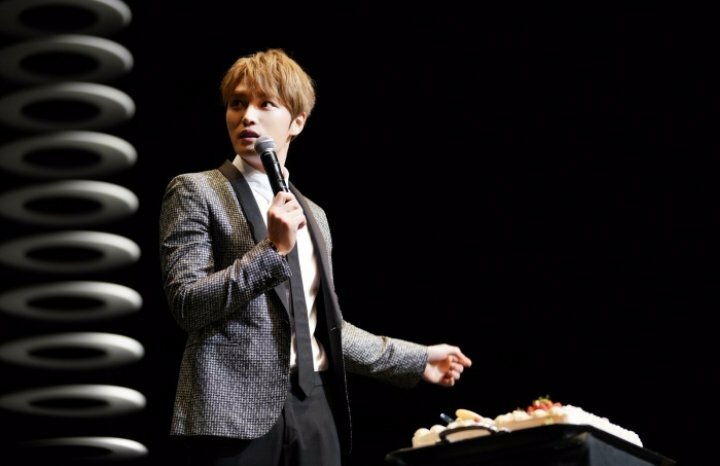 It was a very enjoyable 2-day fanmeeting! 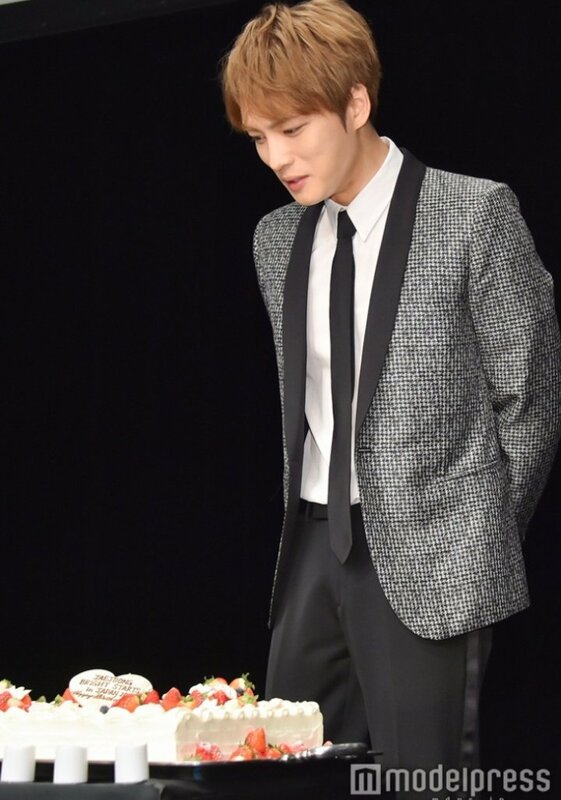 To the fans, I’m always grateful. 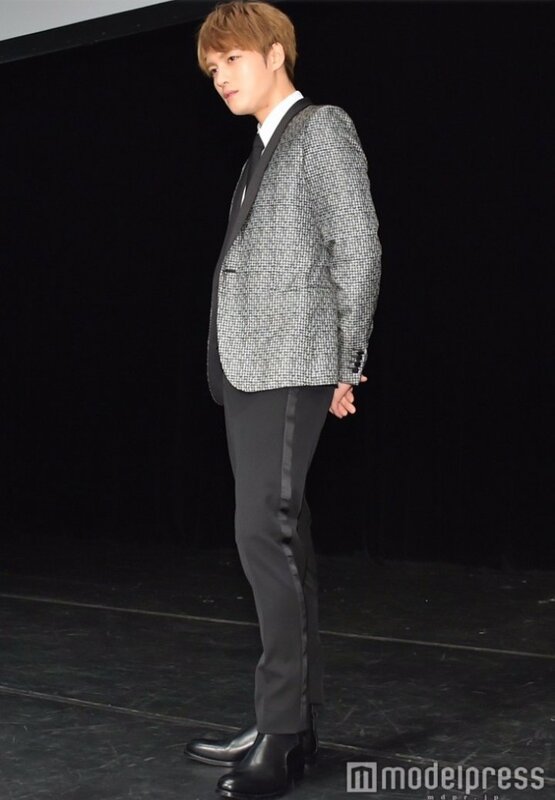 THE BOSS IS ON BROADSHEETS !!! 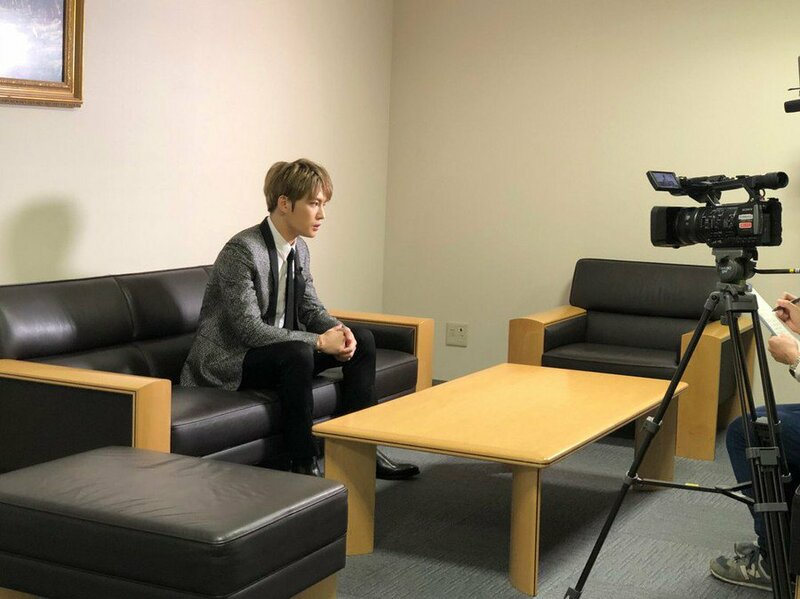 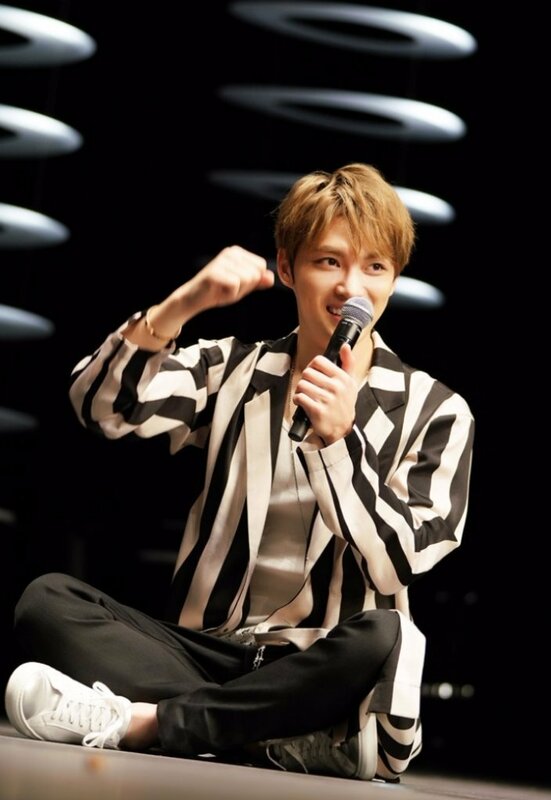 Jaejoong, restarting in Japan for the first time in 8 years "A little aged …" fan club event "Bright Starts" in Japan 2018 "
Jaejoong, full restart in Japan. 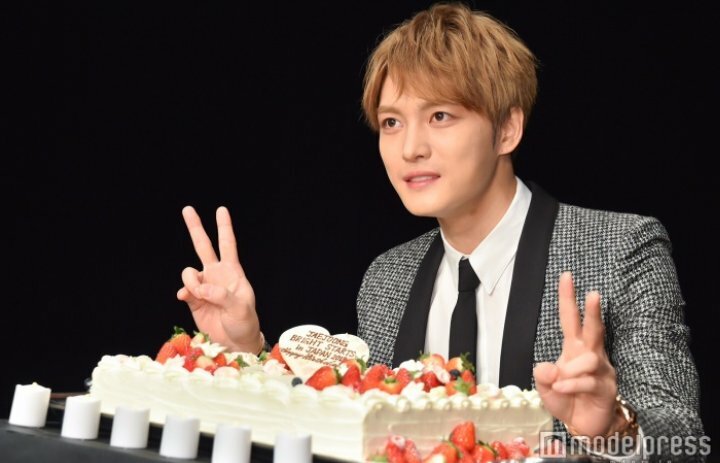 What changed for the first time in 8 years is "About my age"
just a G-trans of some part but we can get the gist . 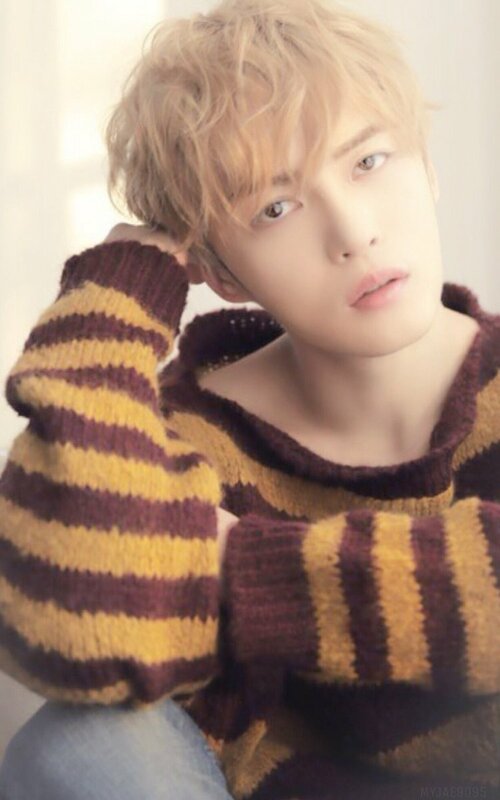 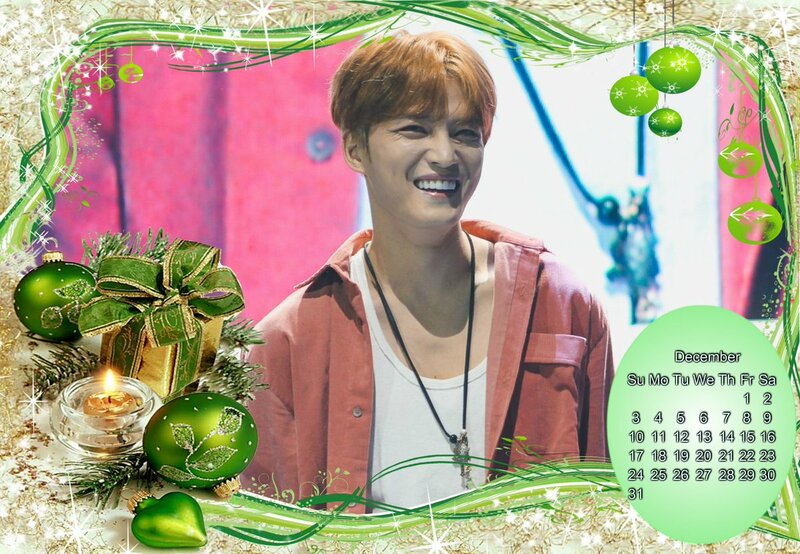 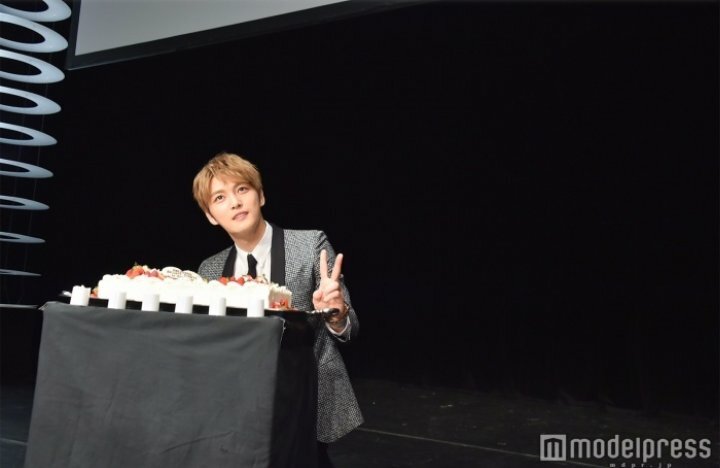 – Jaejoong established a fan club “JAEFANS” in Japan in December 2017 and implemented this fan event as the first restart event. 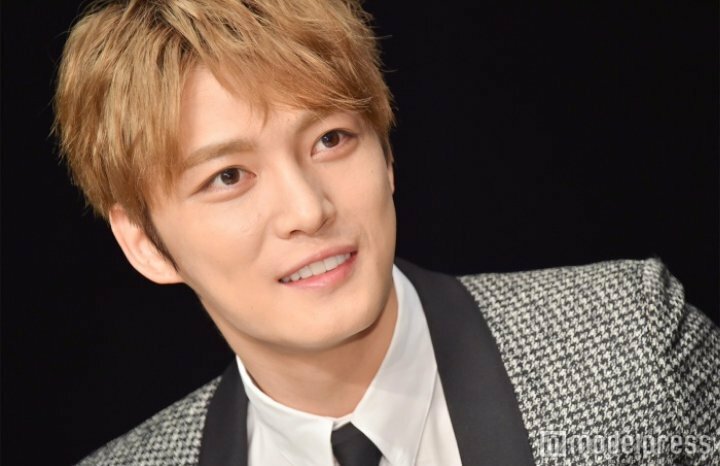 YES, I’m very PROUD of JJ, let’s pray that he’ll be walking on a smooth path this time. 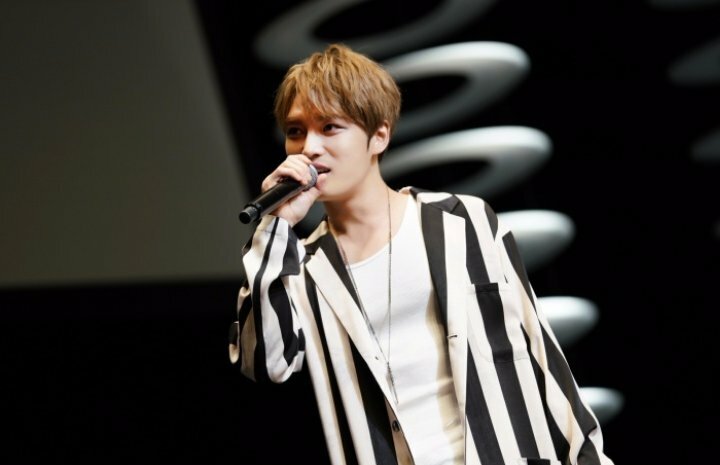 Jaejoong’s special live appearance as a headliner of the music festival ” TOKYO GIRLS MUSIC FES. 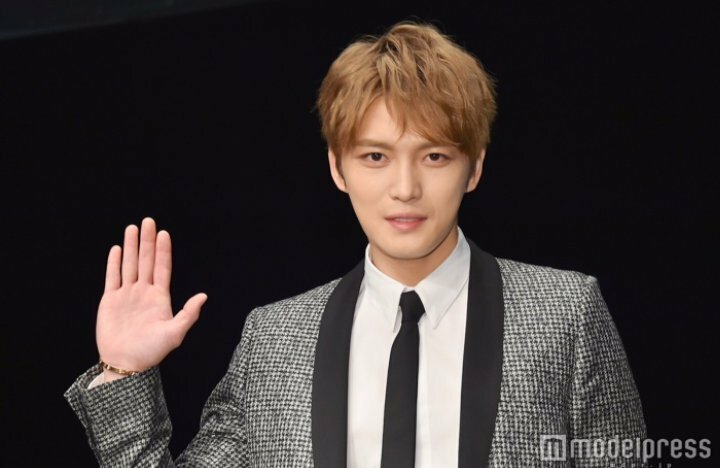 2018″ produced by the Tokyo Girls Collection, to be held at the Yokohama Arena on Sunday, April 1, 2018 was decided. 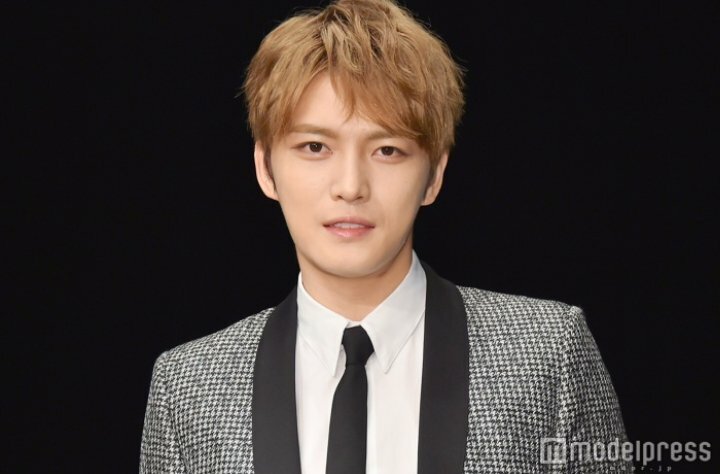 Click the Yahoo news article, let’s make it more popular ! 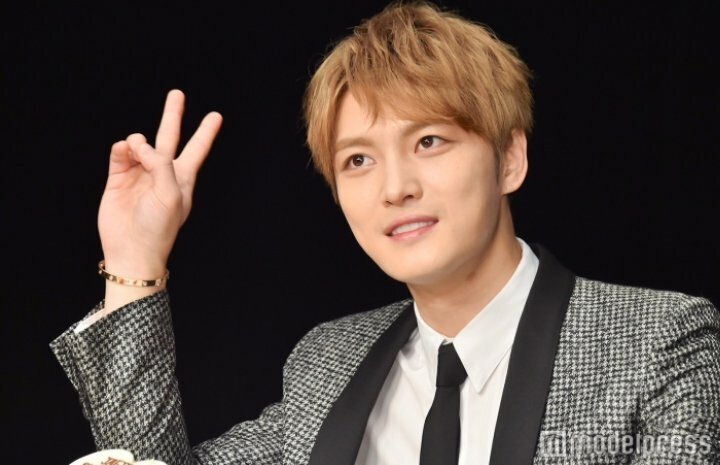 Popular South Korean singer Jaejoong (32) held a fan club event at Tokyo Dome City hall in Bunkyo-ku, Tokyo on February 1. 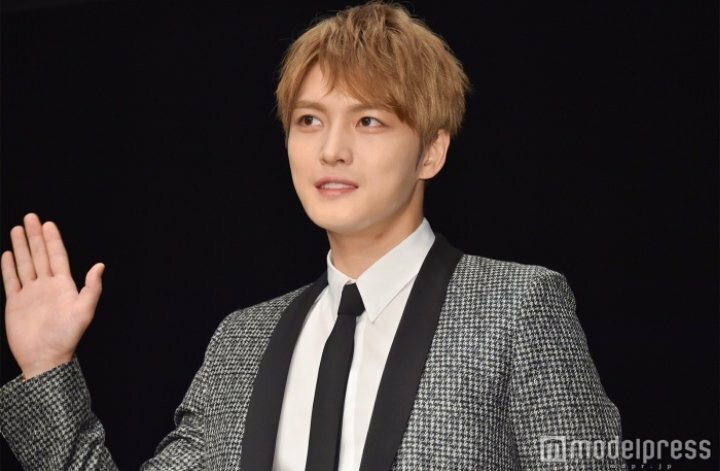 He established his own fanclub in Japan last December. 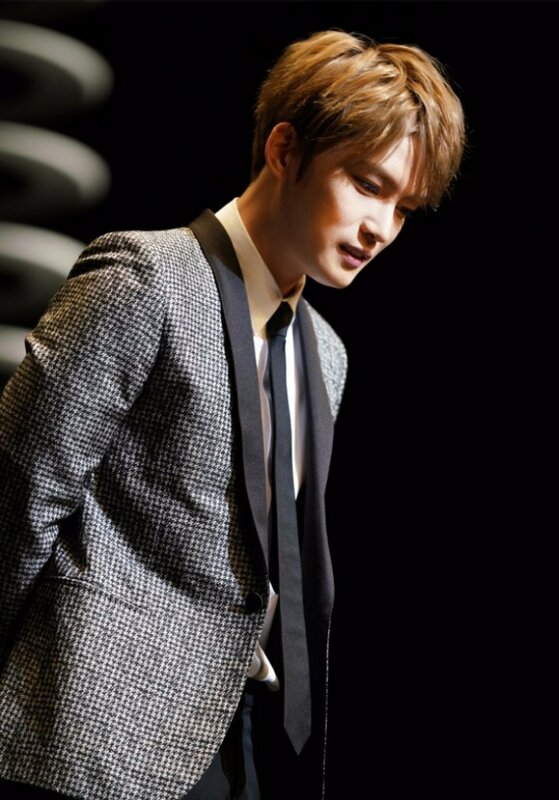 Starting this year, his activities in Japan will resume in earnest for the 1st time in 9 years. 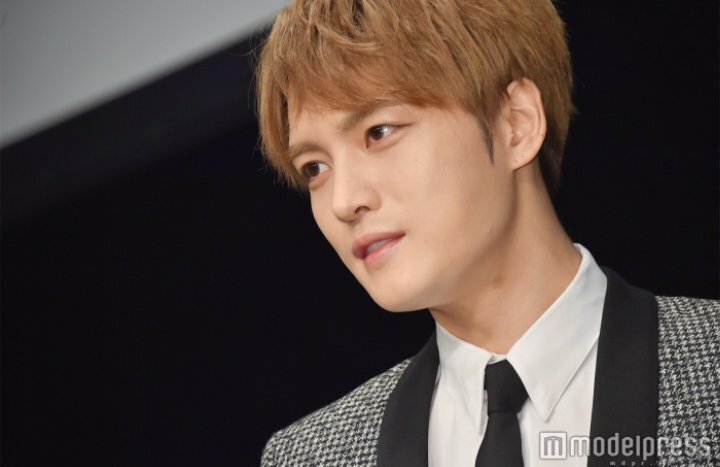 2,300 people were invited for yesterday’s event. 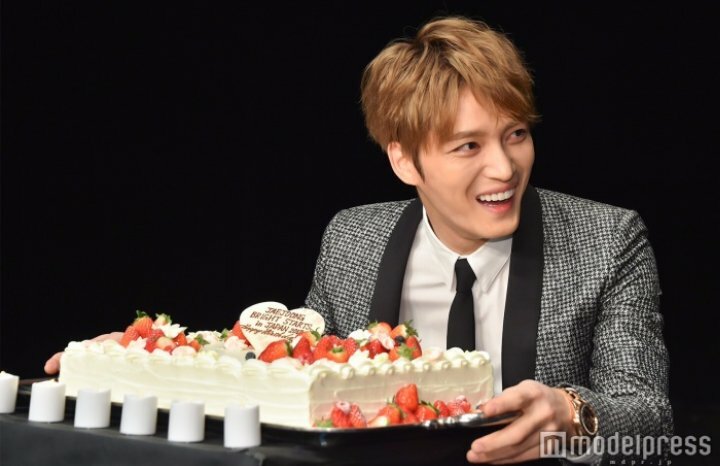 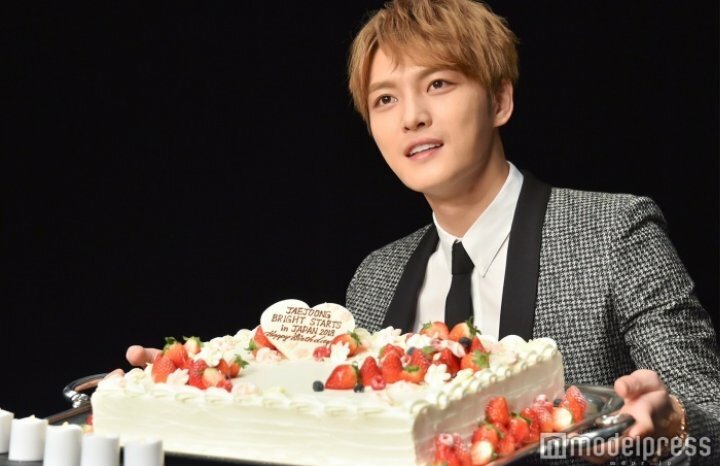 Jaejoong, who celebrated his 32nd birthday last month, was given a cake during the event. 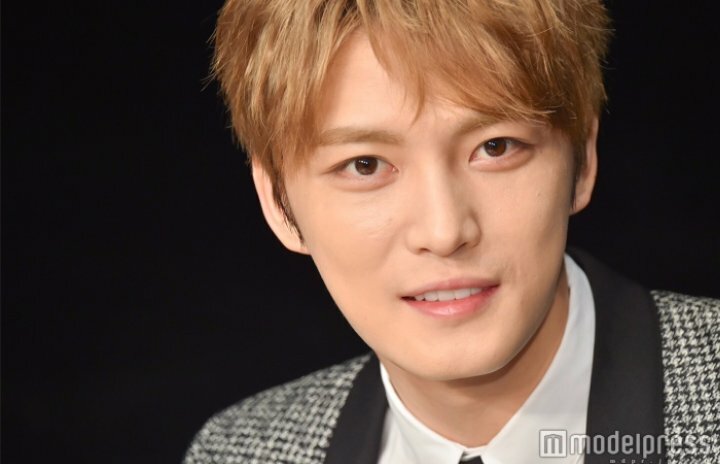 When asked about what changed in 9 years, “I still feel the same but my face got old a little”, he said with a wistful smile. 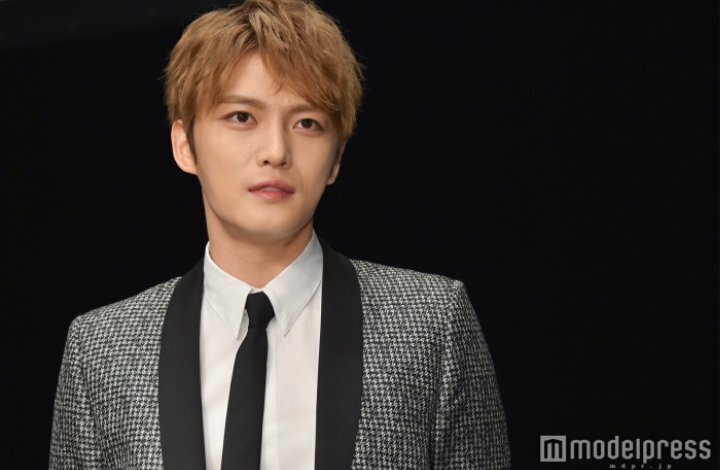 He also revealed that he is making a new album and would like to participate in dramas as an actor.